Dong is using Smore newsletters to spread the word online. 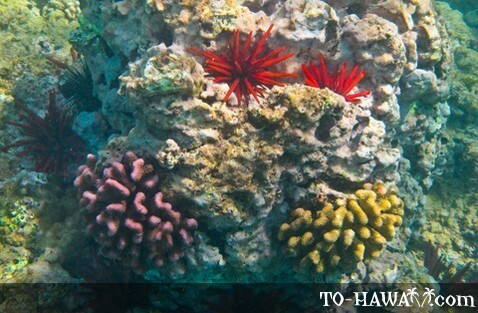 Travel to Hawaiian Coral Reef!! 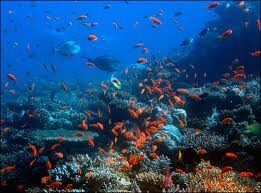 This coral reef has wide variety of plant and animal life that will mystify your wildest fantasies. It will make you never want to go home. Never. You will be in awe of the beauty and the extravagance of the hotel, the surrounding environment, and the great and awesome coral reef. First you take a plane ride to Honolulu from Dallas for $707, or to Lanai for $953, depending on your airlines. 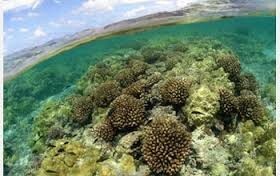 Package #3: you don't go to Hawaii and experience the life altering sea and the coral reef that will make you literally achieve nirvana. It will literally cause zen to barge in and corrupt your life and your thinking. 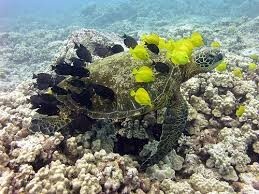 It will change your mind and cause you to have a reoccurring dreams of the corals and the greatness they bring.